Newsmax is out with our list of 2015’s 100 Most Influential Pro-Gun Rights Advocates. The Department of Justice is reportedly launching a “final assault” against gun owners with more than a dozen new gun-related regulations ordered up by President Barack Obama in the waning years of his presidency. But Second Amendment supporters can take heart that gun rights champions are a major force in our country today, and they are not backing down an inch against those who would impose stricter controls on American gun owners. Here is a Newsmax look at the top 100 most influential pro-gun rights advocates who vow to uphold Americans’ right to keep and bear arms. It is a diverse group that goes far beyond the political realm and also crosses the political spectrum. 2. 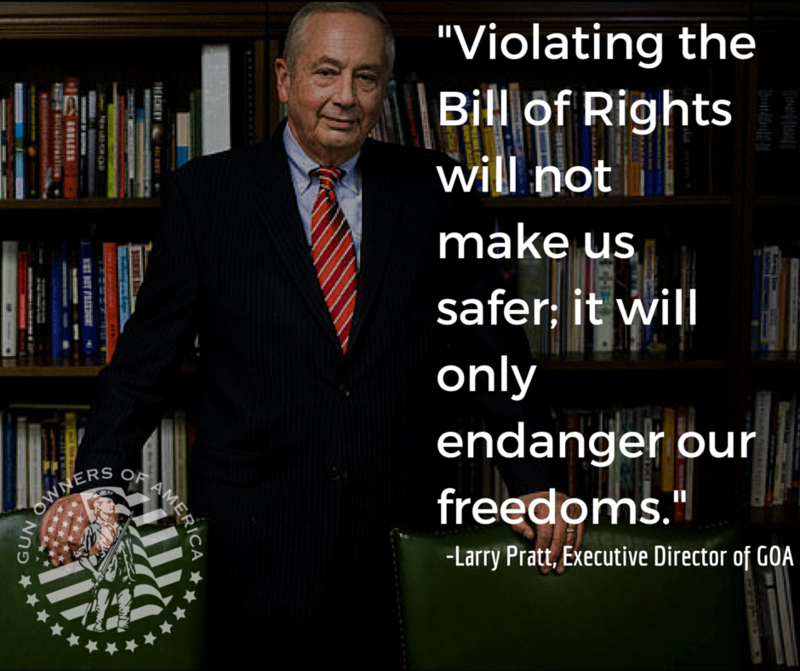 Larry Pratt, executive director of Gun Owners of America, a 300,000-member gun rights organization. 3. Donald Trump, billionaire businessman and Republican presidential candidate, has come out strongly for gun owners’ rights and says he has a gun permit. 5. Sarah Palin, former governor of Alaska, vice presidential candidate, and a hunter and gun owner, who addressed the 2013 NRA Convention. 6. Sen. Ted Cruz, R-Texas, who strongly opposes bans on assault weapons and the U.N. Arms Trade Treaty, which would affect the firearms industry. 7. Col. Oliver North, political commentator and television host, who appeared in an “I’m the NRA” advertisement. 8. David Keene, former NRA chairman from 2011 to 2013, former chairman of the American Conservative Union, and an outspoken proponent of gun owners’ rights. 9. Dudley Brown, executive director of the National Association for Gun Rights, which he calls the “no compromise” gun lobby. 10. 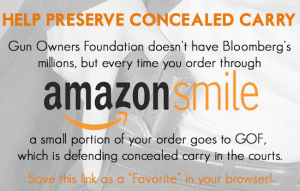 Robert K. Brown, publisher of Soldier of Fortune Magazine, director/member of the NRA Executive Committee for two years, and past member of the Public Affairs and Finance Committees….